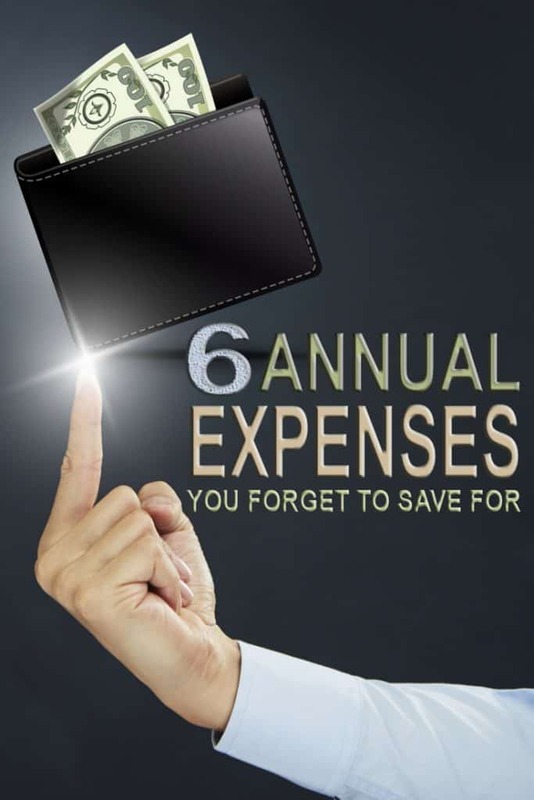 Have you saved for your annual expenses? 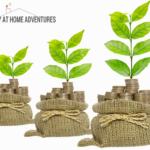 Do you know what annual expenses you need to save for? We all have them as part of adulthood: bills. We have to deal with bills, and there is nothing more annoying than dealing with bills. The truth is that paying your bills shouldn’t be as stressful if you budget for them. 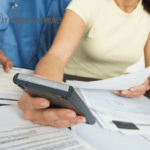 Planning is important, and when you budget, you are able to reduce the stress. 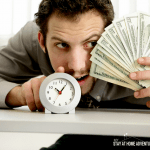 What annual expenses you need to save for in order to be less financially stressed is what we are going to talk about today. Planning, when it comes to your finances, is extremely important; it is something I have learned as an adult. I never was taught about budgeting and personal finances until it was almost too late for me. The same thing can be said for my husband as well as my family and friends. 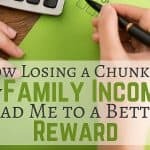 We learned the hard way about personal finances, but the good news is we learned from experience, and I can tell you it gets better with hard work and determination. For me, what normally killed me financially were annual bills and bi-annual bills. Things like car insurance, taxes, and other things. 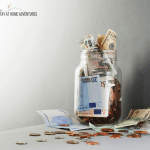 For this reason, when you start planning and creating your budget here is a list of what annual expenses you need to save for. Before we start, please keep in mind that not everything on this list applies to everyone. Budgeting for an annual expense consists of the total amount divided by 12 (Bill Amount / 12 months = Monthly budgeted amount). Every month, you will put 1/12 of the overall payment aside for this bill. You can create a separate account for these types of bills to help you if necessary, but how you do it is up to you. Every year, we know that our vehicles need a car registration that is going to cost us money. It happens around the same time of the year, every year, for as long as we own the car or cars. Why Are We Afraid To Look At Our Personal Finances? If you own a car, you must pay car insurance. There is no negotiating this at all. Now, we pay our insurance every 6 months. If you own a life insurance (outside of your work) the same amount goes. Of course, this depends on what kind of payment arrangement you have. I wish I could say something that will make you happy when it comes to taxes, but every year around the same time, taxes are due! Now if you have your property tax in your escrow account, then this is not for you. Again, if you are a homeowner and you have this taken from your escrow account, then this doesn’t apply to you. Rental insurance for those renting is important. Don't be like me and lose everything in a house fire, you guessed it I didn't have rental insurance at all. Oh medical insurance, so important yet, so expensive! Every year, you know that some medical coverage required you to reach your deductible before your insurance provider starts paying. This is so important to budget for because health is something you don’t want to put last. There are so many other annual expenses we need to save for, but I believe these are so important and many of us deal with every year. Other types of annual expenses might be vacations, pet insurance, business tax, and tax preparations; the list can go on, and on, and on. The point is that by budgeting and setting aside a small amount, you will alleviate your financial stress. Knowing that these bills are already taken care of and you don’t have to worry about taking a financial hit, or what bill not to pay or get behind in order to pay. Budgeting and setting aside money is the right thing to do. 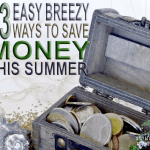 How do you manage to save up for annual expenses without affecting your finances? What other tips to do you have to help alleviate and help with annual expenses?